surgical unit of a prestigious hospital. and it's amazing to see the different bikes and events that happen throughout the week! This app allows you to invest in the market, all commission-free! 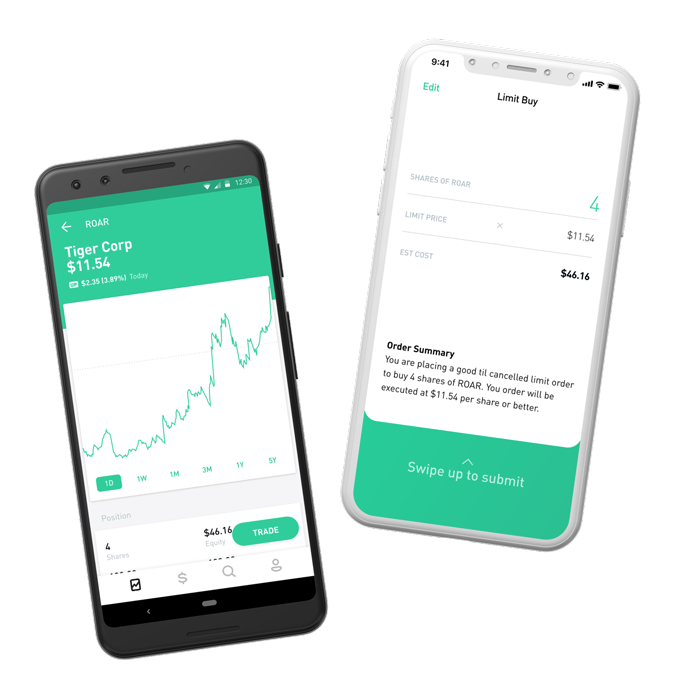 It doesn't offer the in-depth tools other platforms might have but they make it super simple to get your money into stocks, ETF's, options or even cryptocurrency. 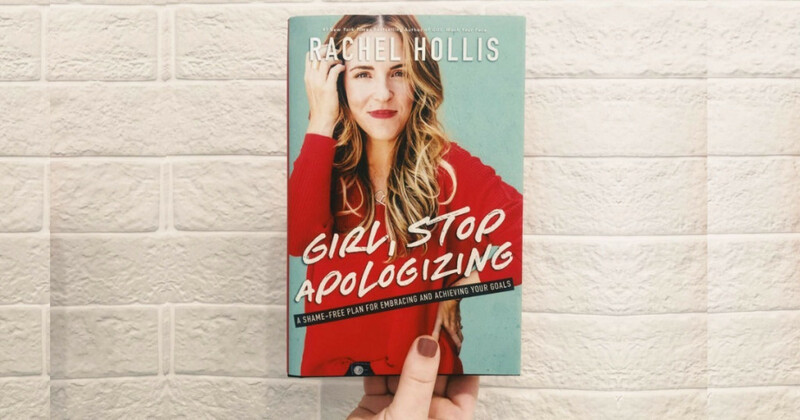 media company, Rachel Hollis sounds a wake-up call. She knows that many women have been taught to define themselves in light of other people—whether as wife, mother, daughter, or employee—instead of learning how to own who they are and what they want. With a challenge to women everywhere to stop talking themselves out of their dreams, Hollis identifies the excuses to let go of, the behaviors to adopt, and the skills to acquire on the path to growth, confidence, and believing in yourself.